Syrian Electronic army, famous hacking group, who have hacked many big websites in 2013, gave a shock to Microsoft owned Skype this new year by hacking Skype blog and social account. 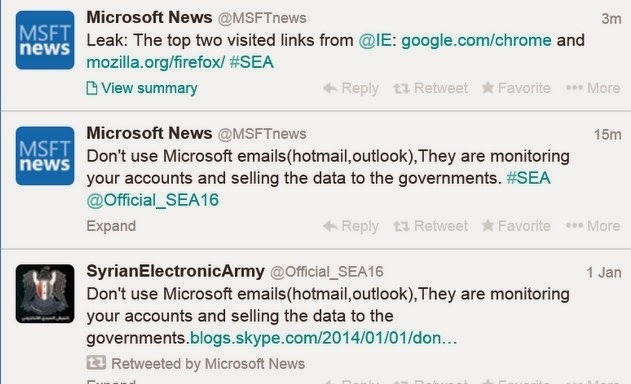 But now SEA have strikes again, yet on Microsoft, by hacking their official blog and News Twitter Account. SEA has hacked into Microsoft’s official News Twitter Account with username as @MSFTnews , this official twitter account is a verified account. After hacking the account they posted series of messages. 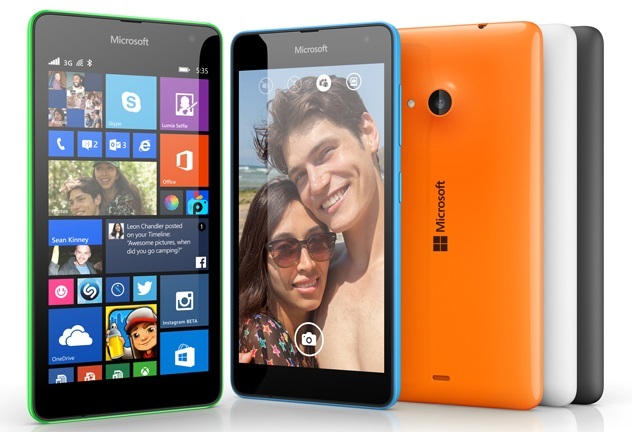 SEA said Microsoft spy user email which was revealed by Edward Snowden. 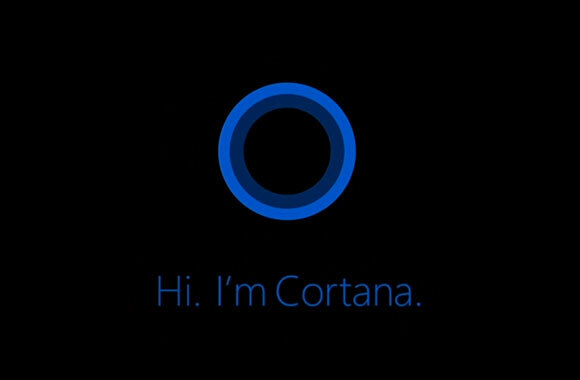 SEA again warned users not use Microsoft email service outlook, they said Microsoft is spying user data and selling it to government. The SEA also trolled Microsoft’s browser Internet Explorer, by saying that top two links from IE goes to chrome and Firefox download link. 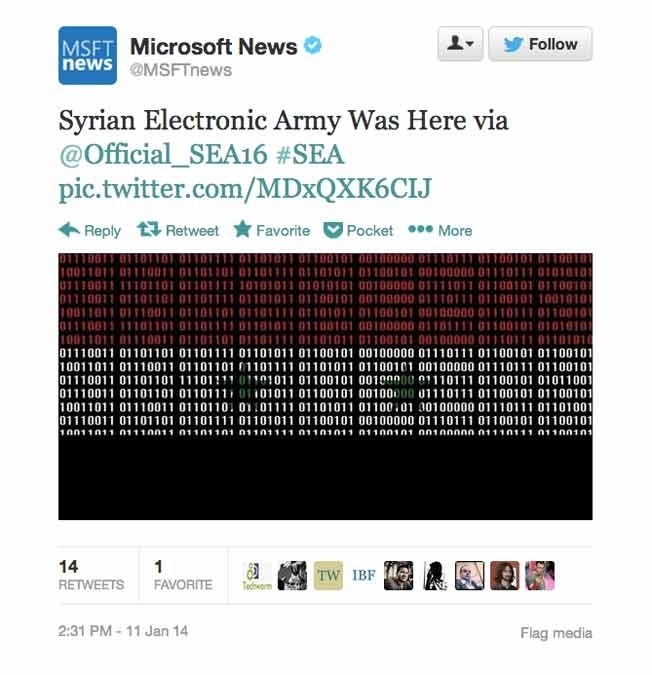 Microsoft official blog was also compromised, you can see in the image above, Microsoft official blog was pointing at Syrian Electronic army account. 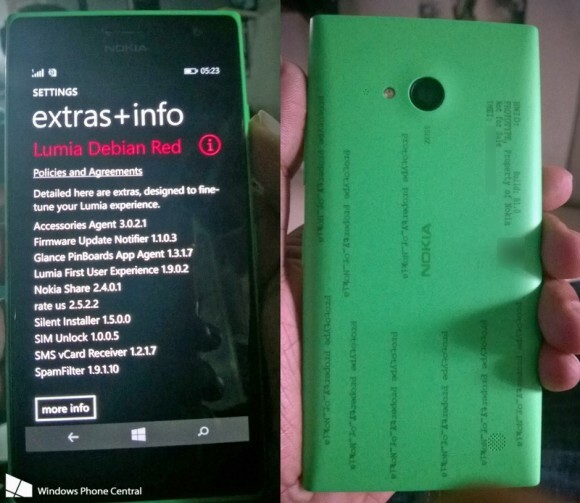 Microsoft blog was hacked in the similar fashion in which skype blog was hacked. All blog post was by SEA and it was pointing to their blog. 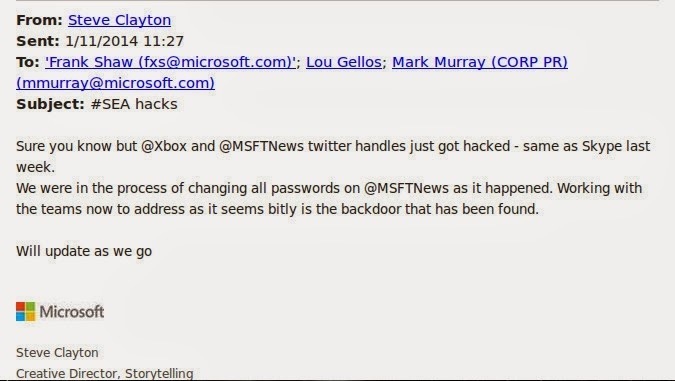 Later Microsoft creative director Steve Clayton email was also leaked in which he was talking about the hack with fellow colleagues.